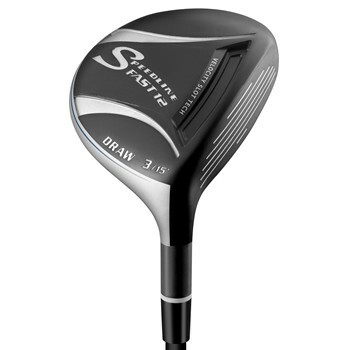 • The longest and most forgiving Adams fairway wood to date. • Second generation of Velocity Slot Technology for greater ball speed, greater forgiveness and optimal launch conditions. • Playability from all different types of lies. • Higher launch without affecting spin rate.